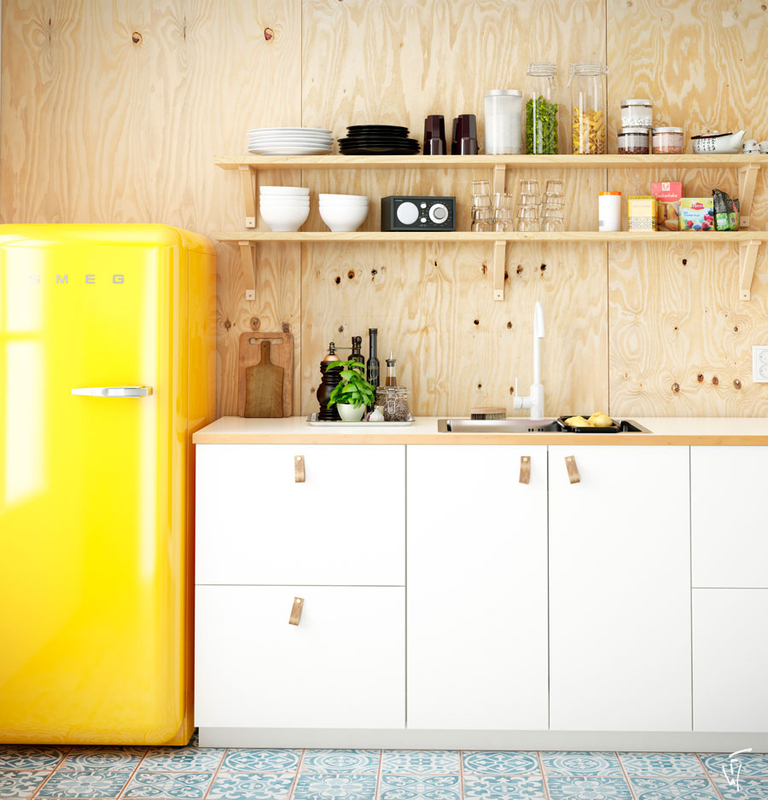 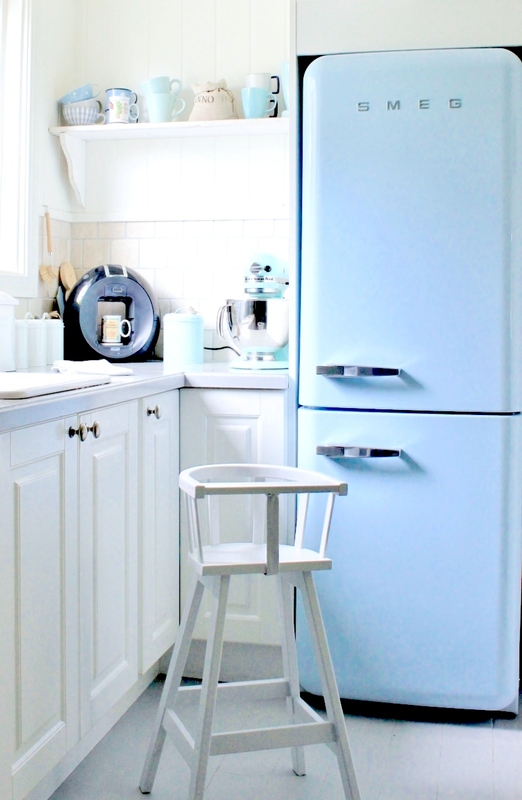 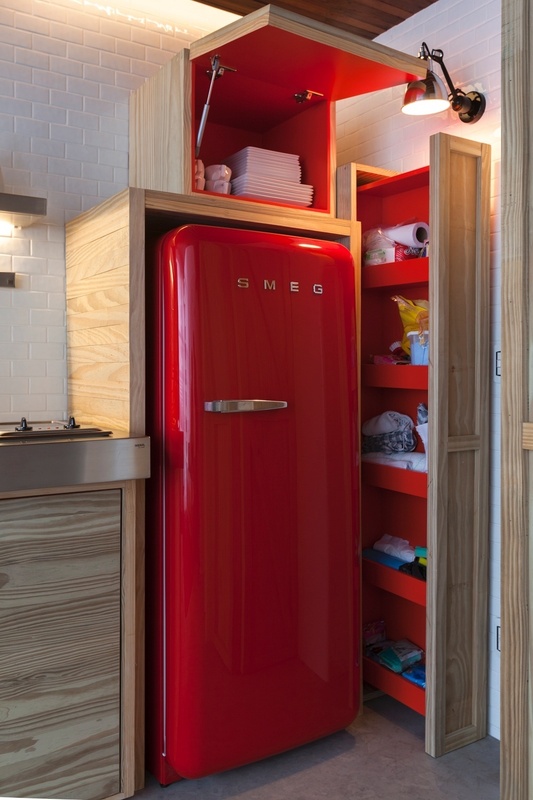 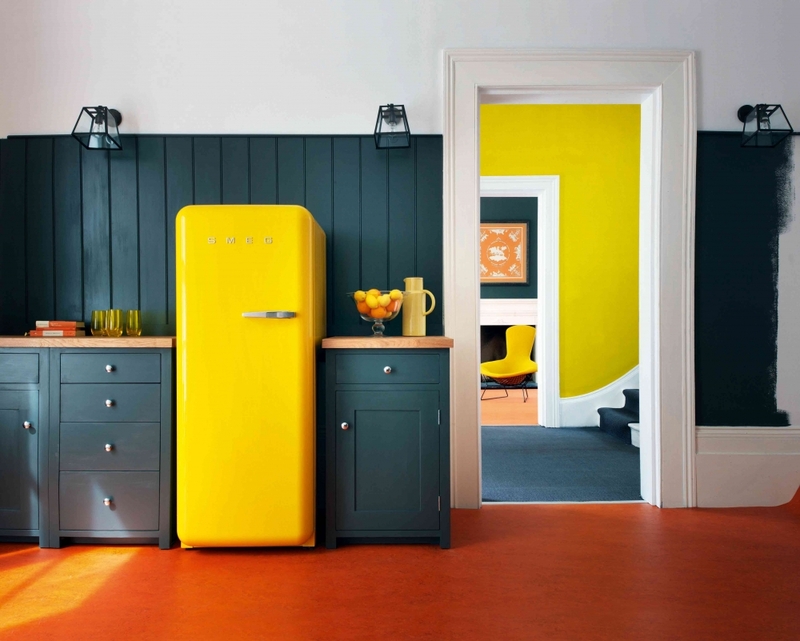 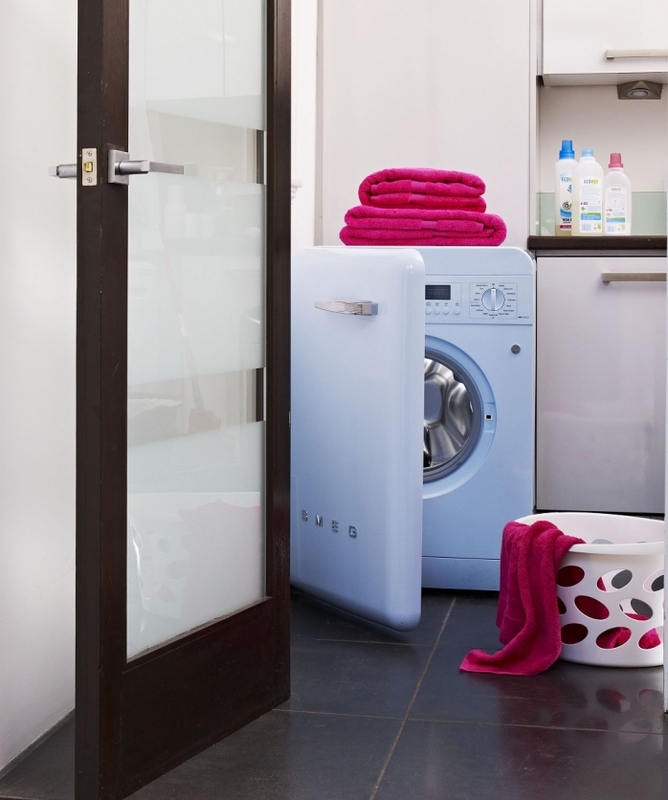 Usually when one hears the word „SMEG“ he sees the view of free-standing colorful fridge. 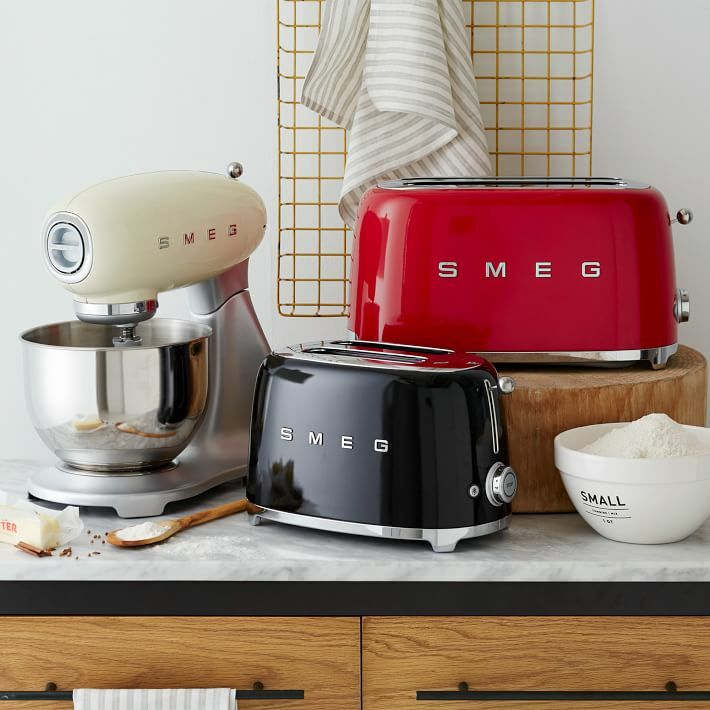 Usually when one hears the word „SMEG“ he sees the view of free-standing colorful fridge, well, and maybe a shy note that it‘s too expensive. 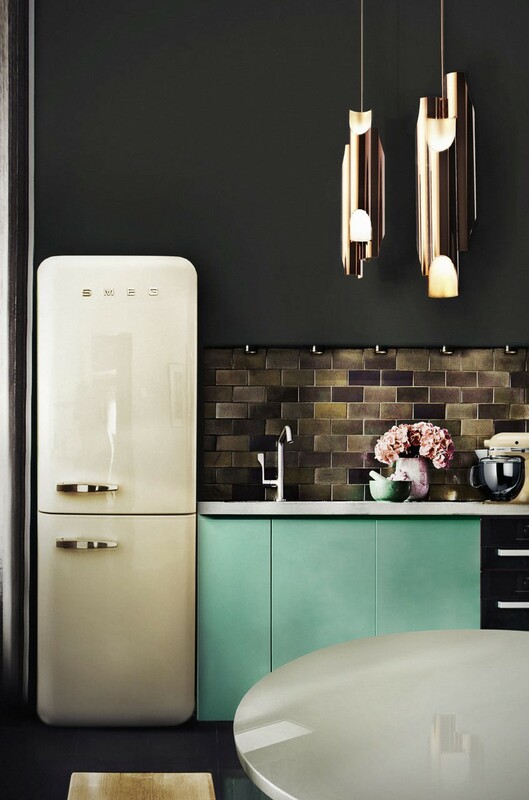 Yes, probably some more money is paid and for the name but don‘t forget that they are Italian products and one should trust Italians. 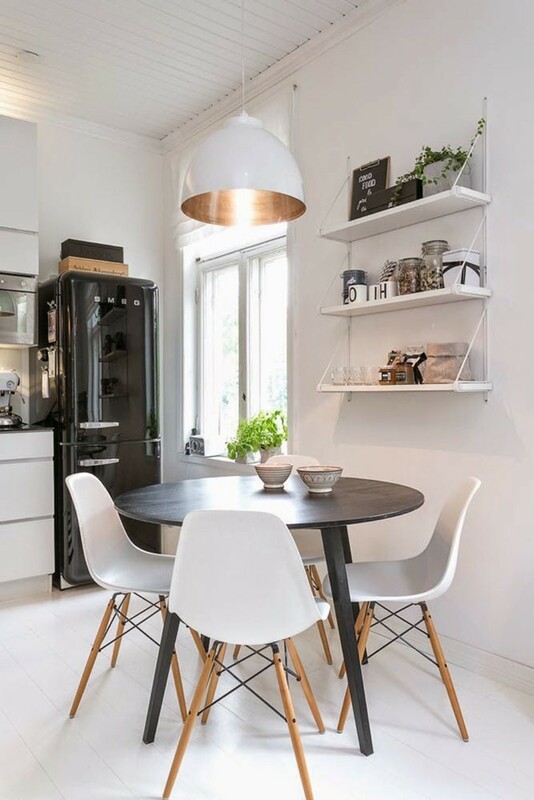 Well, at least Italian furniture and sanitaryware with quality (you would never say that about logistics) – probably a lot of people saw the note „Made in Italy“ and that would have to raise one‘s credibility. 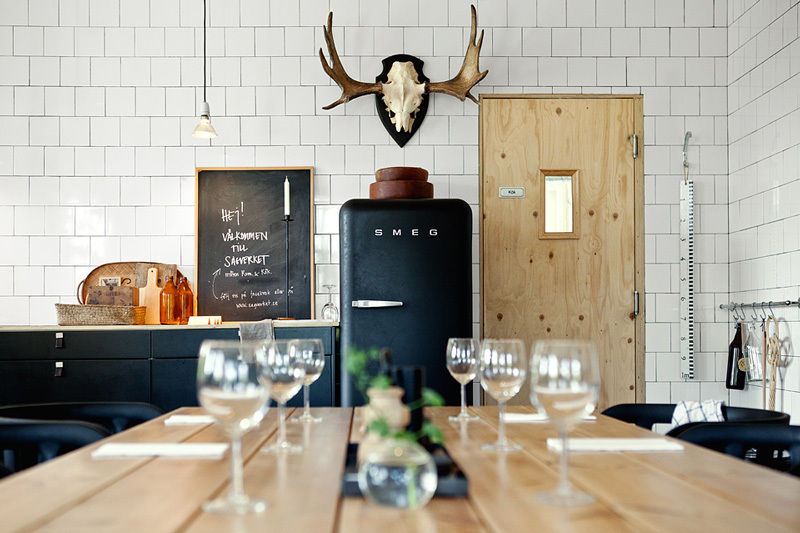 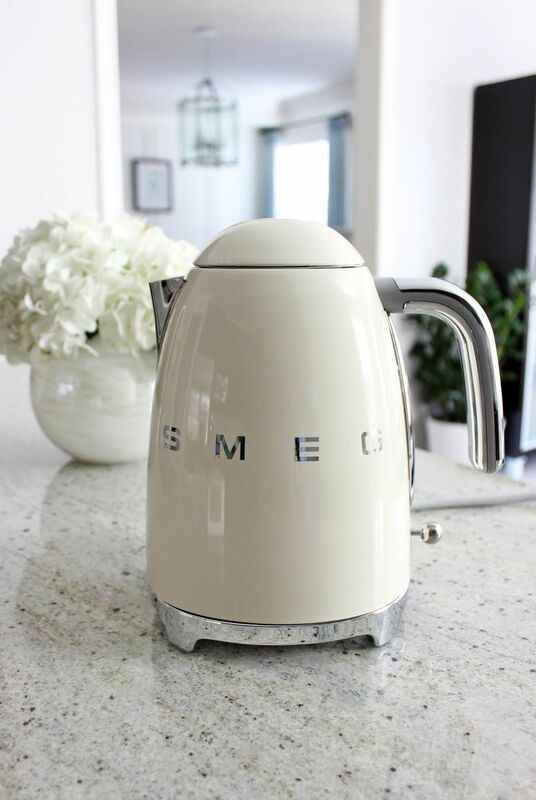 In addition, SMEG production is divided into different classes – from economic to luxurious, but that doesn‘t mean that economic class technique is poorer. 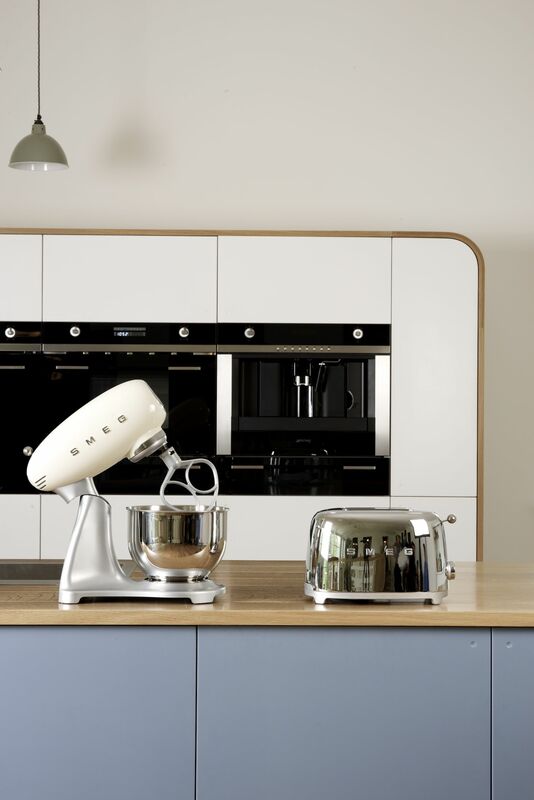 There‘re simply less technical options and different finish. 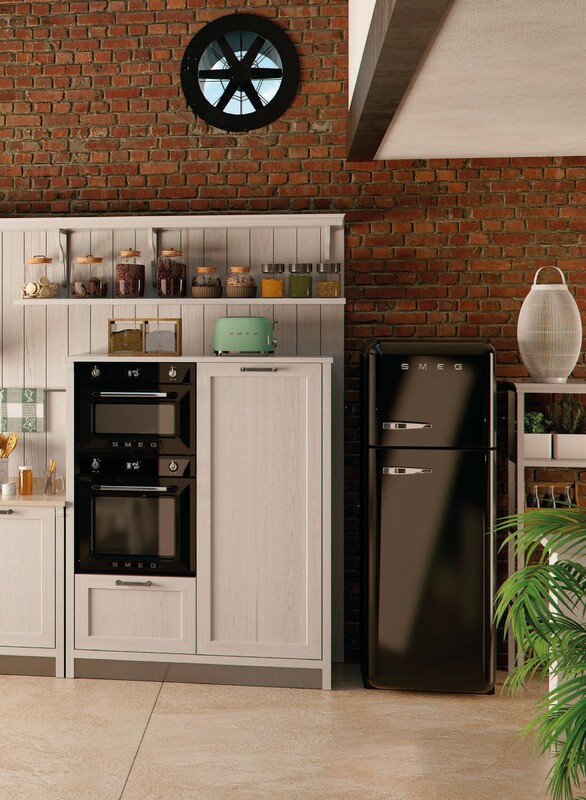 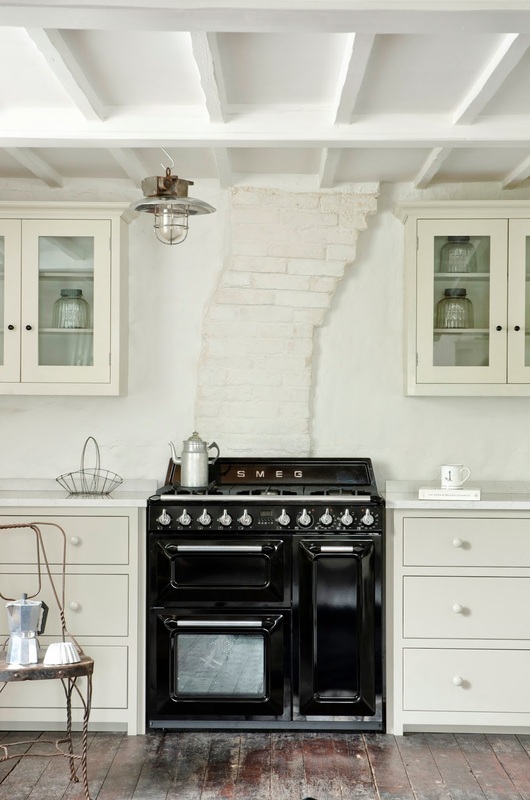 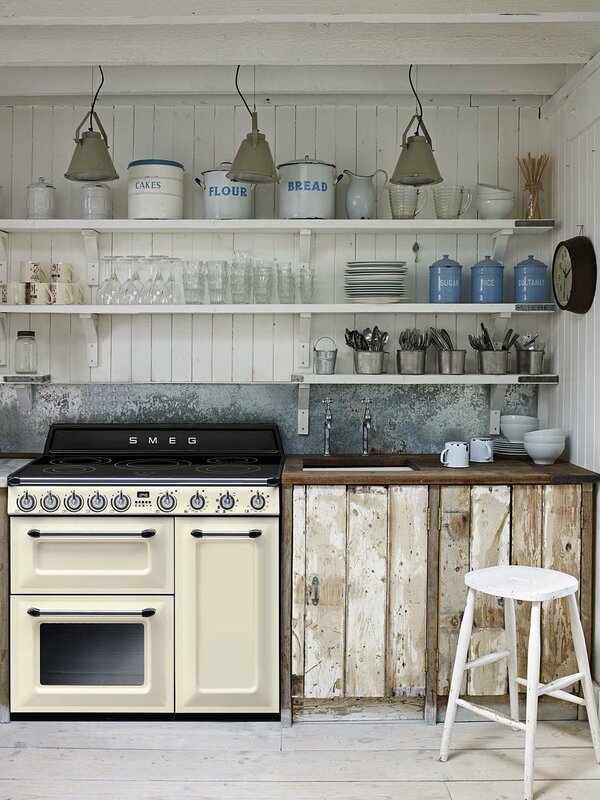 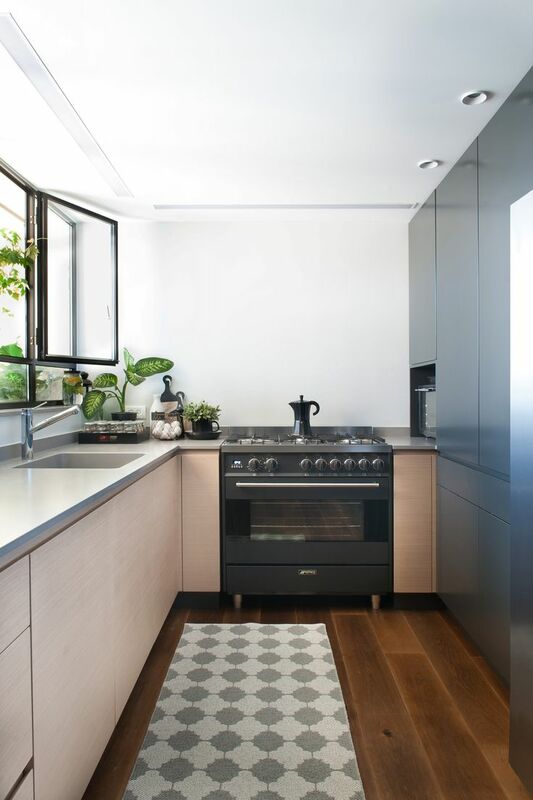 Don‘t forget and the fact that when you‘re equipping a kitchen and want to preserve one-piece style in furniture as well as in household appliances, you can match a fridge, an oven, a hob, a hood, a slop-basin, a kettle, a toaster and even a washing machine, as everything is of the same manufacturer. 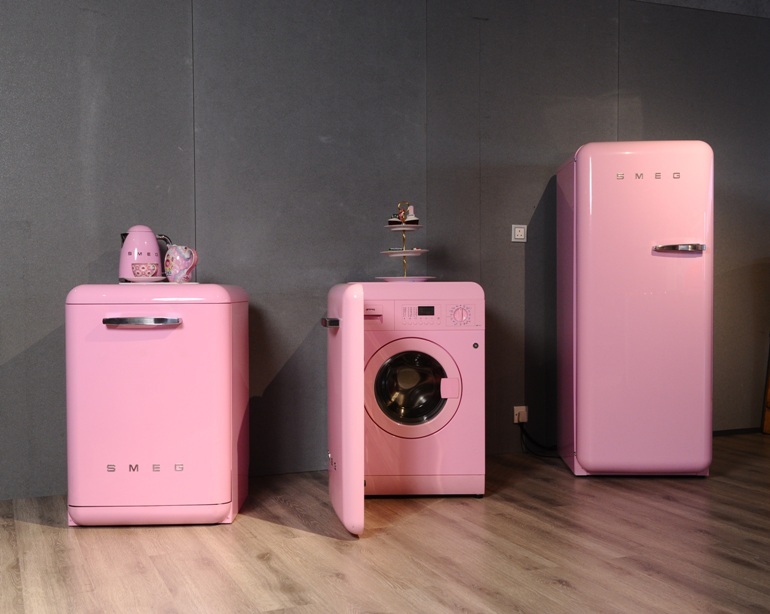 In addition, the washing machine has the doors, therefore, I don‘t even know if it‘s okay if the washing machine drum is visible or not.